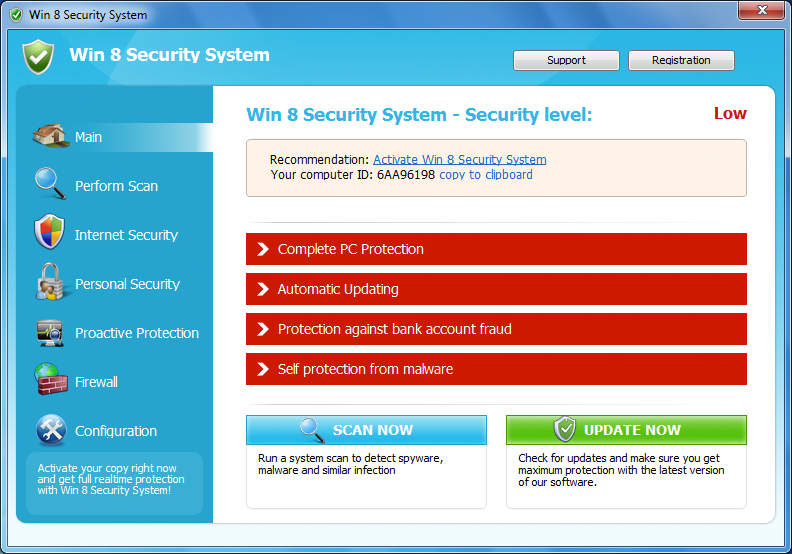 Rogue security software (aka FakeAV or Fake Antivirus) is a form of Internet fraud using malicious software (malware) that deceives or misleads users into paying money for fake or simulated removal of malware. 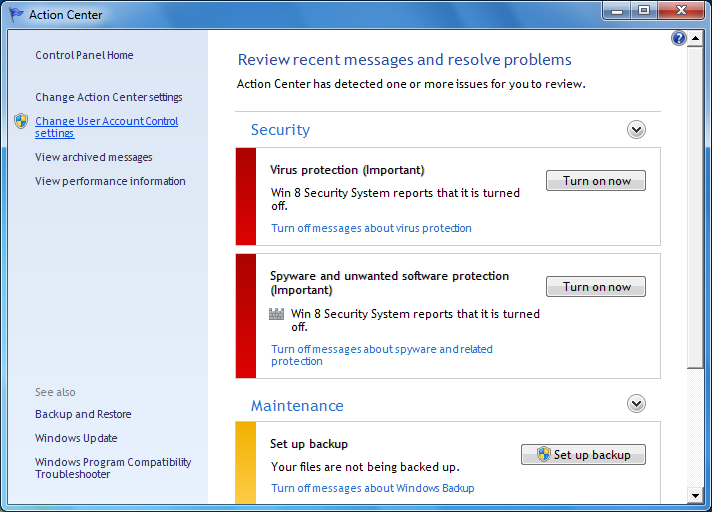 Typically these programs do not have a virus definition database nor a virus scan engine. All of the processes of a security program are imitated to scare victims into believing that their computers are infected with critical risk malware and viruses. 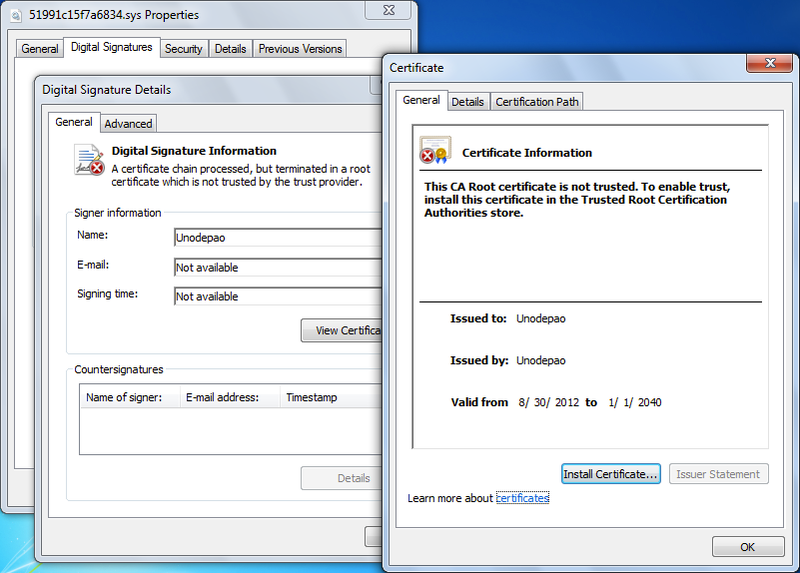 Since 2008 FakeAV is one of the most common malware families that HitmanPro finds on computers protected by an up-to-date antivirus program. The reason for this is that security vendors have a hard time keeping up with the cybercriminals who obfuscate and release new versions and variants of their annoying creations almost every day. Each iteration also has a deceiving name like Security Shield and Live Security Platinum. And to further lure victims into paying money, most rogue security software protect themselves by preventing legitimate programs from starting – this includes productivity software, internet security software and rescue tools. 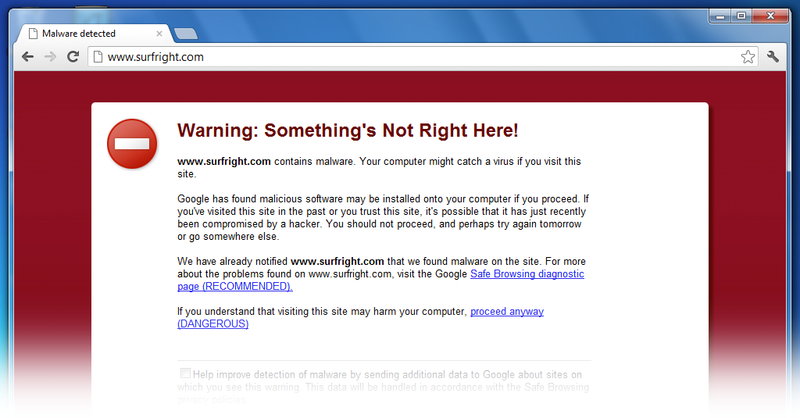 So you can imagine why FakeAV still takes the #1 position on our Malware Prevalence Top 25 month after month. Unlike its predecessors this FakeAV comes with a special rootkit driver which monitors and manipulates the operating system, taking control of every other process and program on the computer. One of the main purposes of the rootkit is to repair the FakeAV program (make it stick to the machine) and to make removal complicated. Interestingly, shortcuts that belong to the malware (created on the Start Menu and on the Desktop) all link to the Windows command-line registry editior reg.exe. 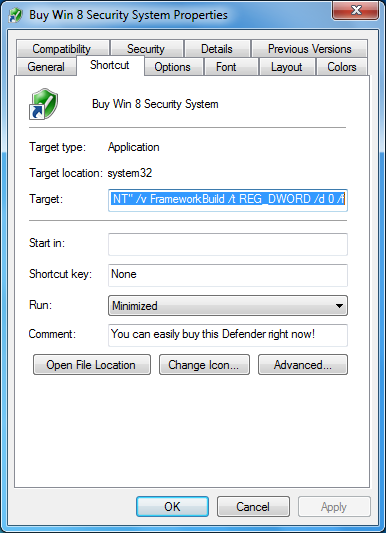 When the victim clicks on, for example, the Buy Win 8 Security System shortcut, a harmless registry entry is created, which is monitored by the rootkit. 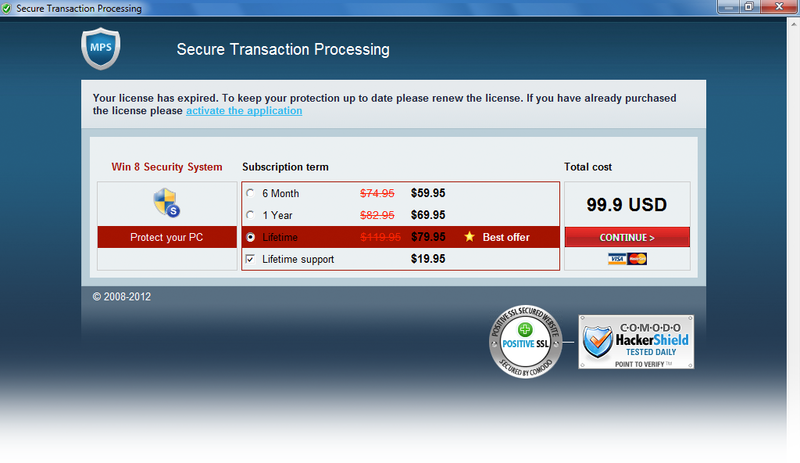 As you can see, for security software this FakeAV is pretty expensive. And if you pay, you have not only paid 100 bucks for fake software, you also submitted your credit card details to the cybercriminals. 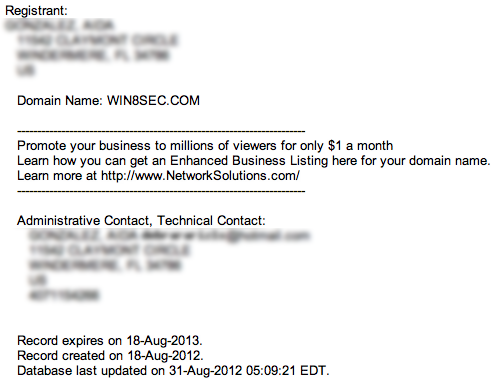 The win8sec.com domain currently points to IP address 31.184.244.59. This address currently resides in the United Arab Emirates. At time of this blog post, there is currently no anti-virus, anti-spyware or anti-malware tool that we know of that is capable of removing this malware completely. So some security forums are offering a comprehensive step-by-step tutorial, involving the use of multiple tools, to handle this infection. But many forget the rootkit component. Also, if you are affected by this malware, it is very likely that another malicious program was responsible for installing this FakeAV on your machine and is currently still hiding. 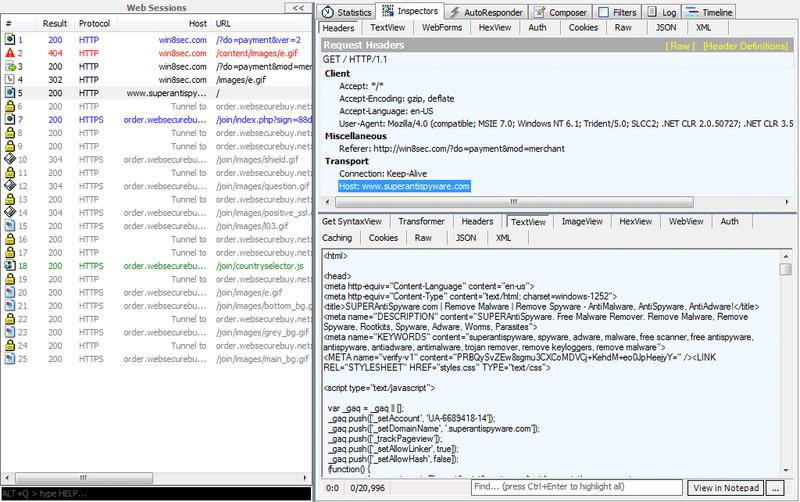 You can also use HitmanPro to reveal and remove this hidden malware. This entry was posted on Friday, August 31st, 2012 at 1:28 pm and is filed under Uncategorized. You can follow any responses to this entry through the RSS 2.0 feed. Both comments and pings are currently closed.